EXPERIENCE THE NATURAL MIRACLE OF PURE HEMP OIL EXTRACT! 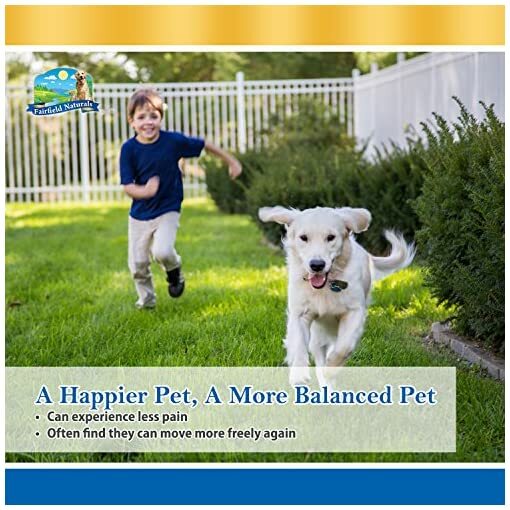 It has been shown to bring overall balance to the health of your pet. 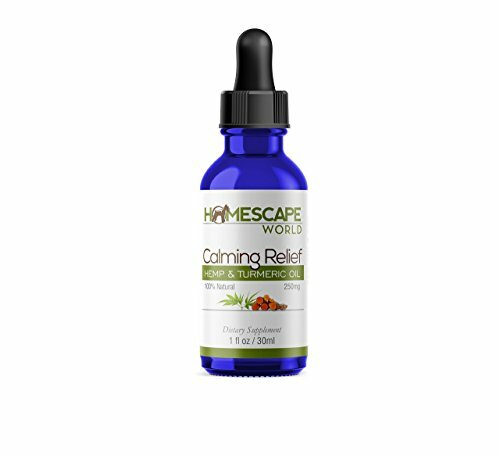 Whether the imbalance is mental, physical or associated with their immune system, Hemp Oil Extract will help bring them back to equilibrium. Imagine your dog or cat pain free and happy. 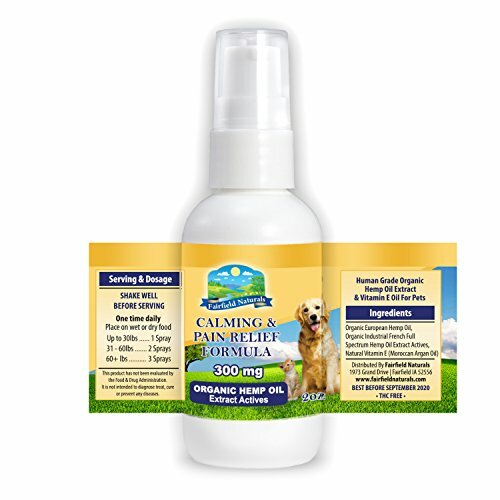 Ease their anxieties and pain with an organic omega-rich extract. WHY IS OUR PRODUCT BETTER? It is more pure and powerful. 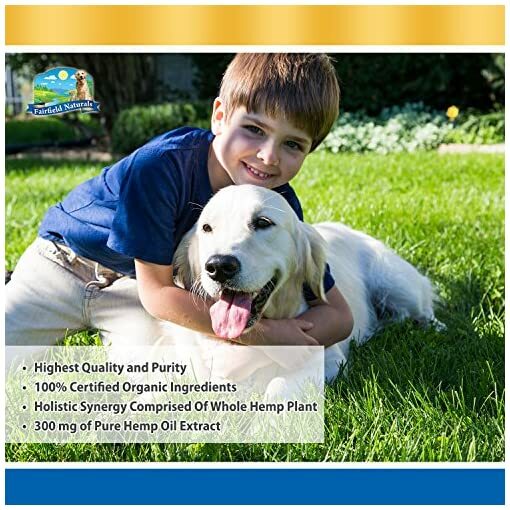 European Hemp Oil extract, grown in high quality organic soil–free of GMO and pesticide contamination, is better than USA grown. Be aware, all Hemp Oil Extract is not created equal. We produce each small batch in the USA in FDA registered facilities. Unlike many others we test each individual batch for potency and purity, so you know that you are actually getting the highest quality, most effective Hemp Oil Extract available. 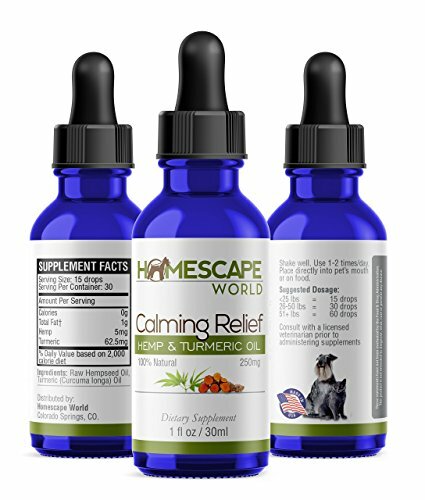 WHY IS OUR HEMP OIL TINCTURE EFFECTIVE IN PAIN MANAGEMENT? 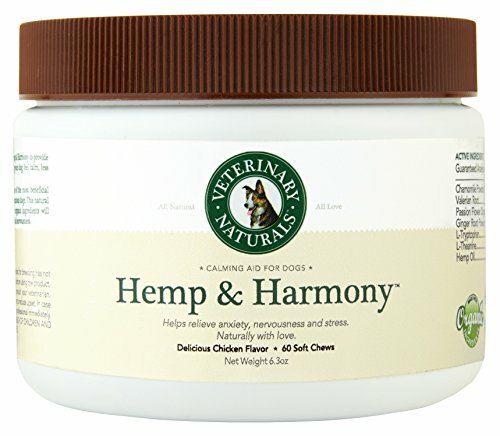 Because it increases endocannabinoids and decreases inflammation, which helps reduce pain, increase happiness and creates overall balance within key functions of the body. 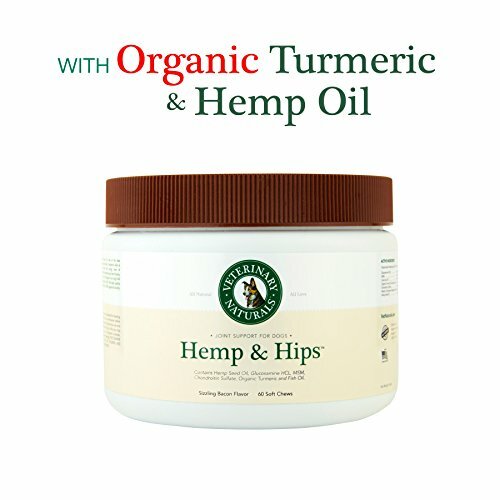 Our Fairfield Naturals Hemp Oil Extract is designed to be the purest, most potent available on the market. 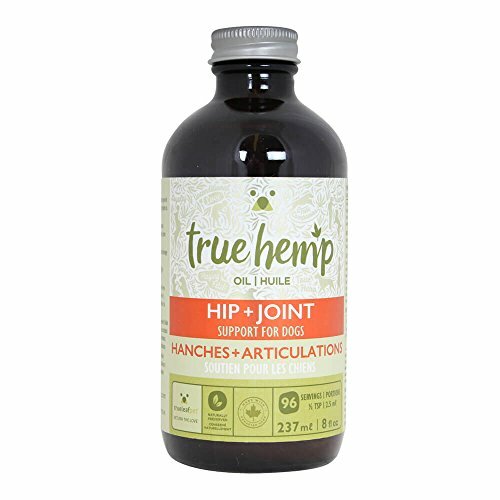 We have carefully chosen our organic European industrial Hemp Oil Extract source to make sure maximum effectiveness. 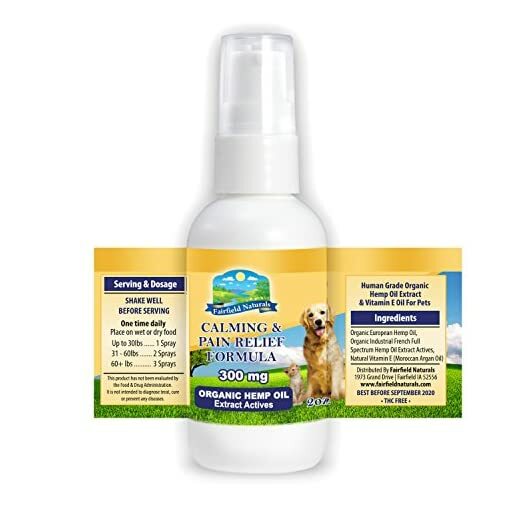 This Calming and Pain Free Formula also contains organic European hemp oil, rich in omega 3 fatty acids, a powerful anti-inflammatory. 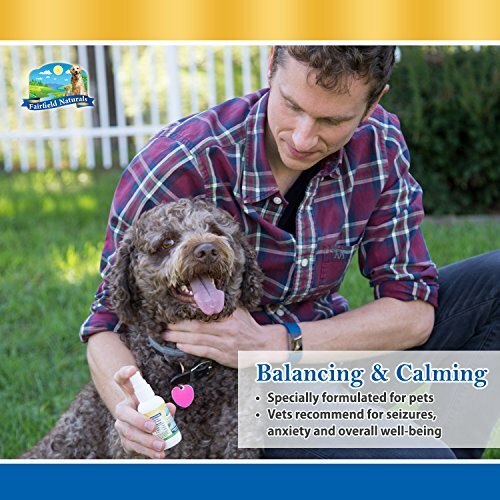 Your pet gains the best holistic, healthy and balancing effect through the synergies of blending pure hemp oil extract and pure hemp oil. 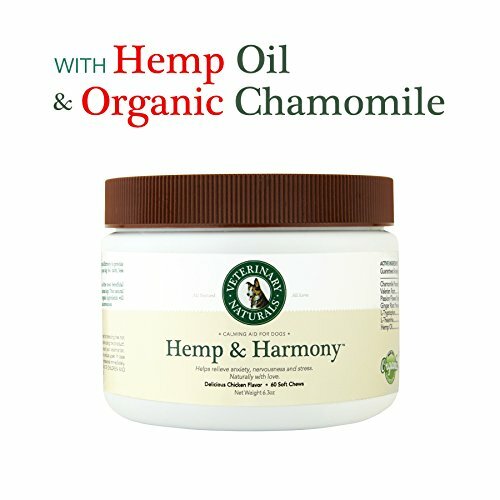 Our Hemp Oil extract is CO2 extracted for highest quality. Fairfield Naturals unique blend also contains organic Moroccan argon oil, rich in antioxidant vitamin E to help fight against the effects of aging. Our 2 oz. 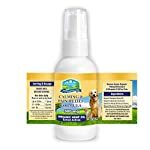 bottle comes with an accurate dose pump sprayer, which is more effective and easier to use than the frequently inconsistent and unreliable dropper top. – Allergies and Skin disorders. As with all our Fairfield Naturals Products, we stand firmly at the back of them and offer you a risk-free 100% refund Guarantee. 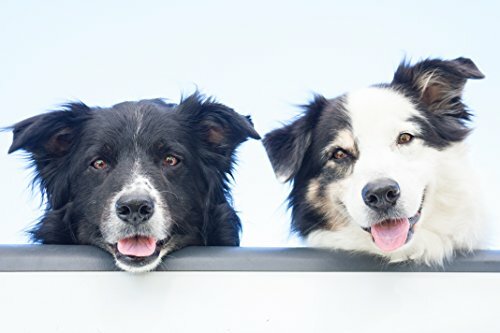 As a small family business, we are completely committed to your satisfaction. 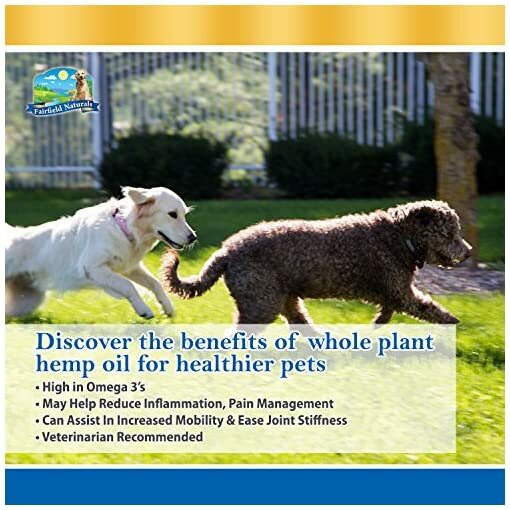 EXPERIENCE THE NATURAL MIRACLE OF PURE HEMP OIL EXTRACT! 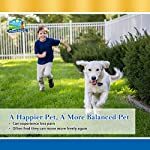 It has been shown to bring overall balance to the health of your pet. 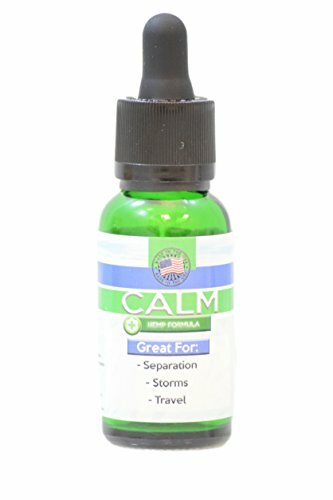 Whether the imbalance is mental, physical or associated with their immune system, Hemp Oil Extract will help bring them back to equilibrium. 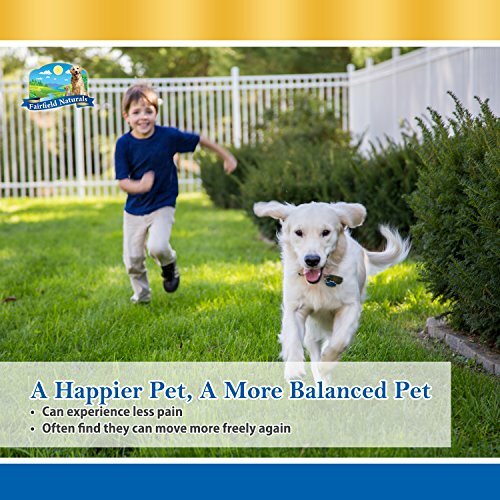 Believe your dog or cat pain free and happy. Ease their anxieties and pain with an organic omega-rich extract. 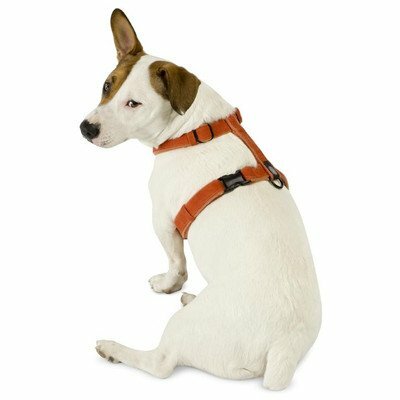 WHY IS OUR PRODUCT BETTER? It is more pure and powerful. European Hemp Oil extract, grown in top of the range organic soil–free of GMO and pesticide contamination, is better than USA grown. 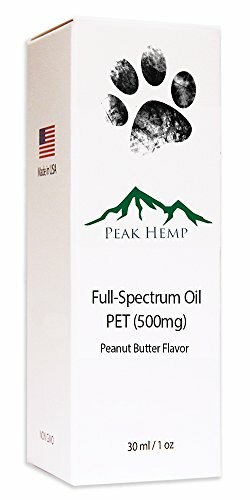 Consider, all Hemp Oil Extract is not created equal. We produce each small batch in the USA in FDA registered facilities. 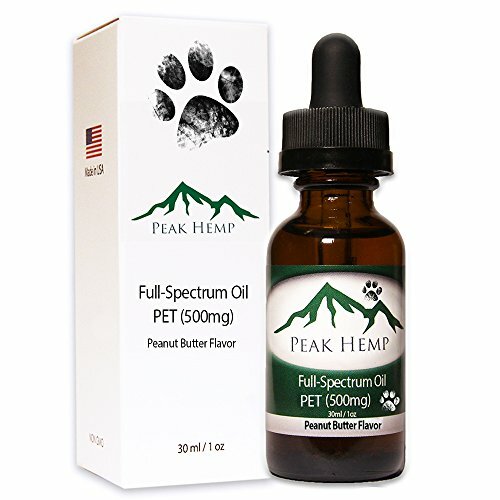 Unlike many others we test each individual batch for potency and purity, so you know that you are in reality getting the highest quality, most effective Hemp Oil Extract available. 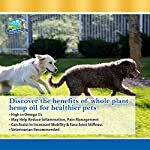 WHY DO VETS RECOMMEND A HEMP OIL EXTRACT SUPPLEMENT? 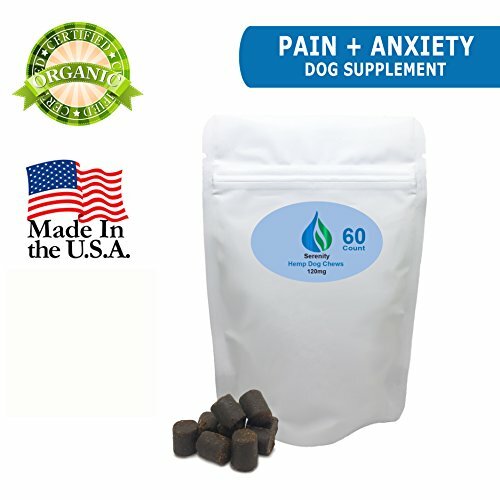 Because it helps to reduce symptoms of arthritis, seizures and has strong anti-anxiety qualities. It has also been found to inhibit cancer growth. 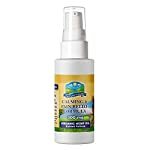 Each spray from our 2 oz. bottle has 1.25 mg of pure hemp oil extract. 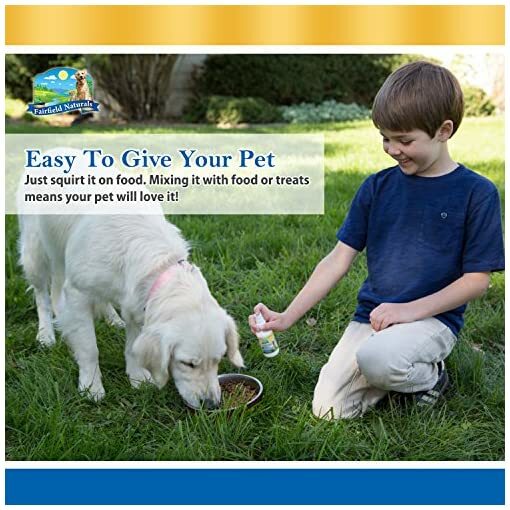 A bottle can last up to 4 months for a medium size dog.